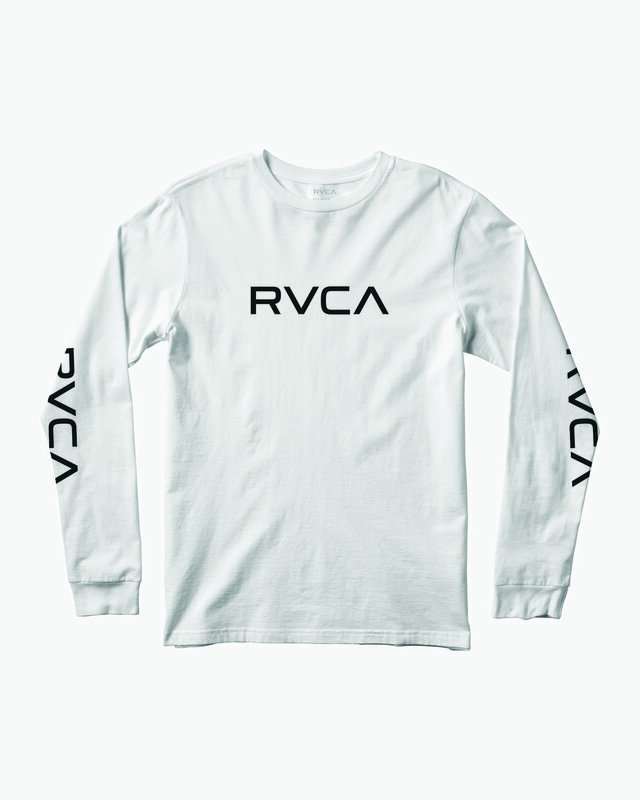 Bold, clean, and basic, presenting the Big RVCA LS tee. 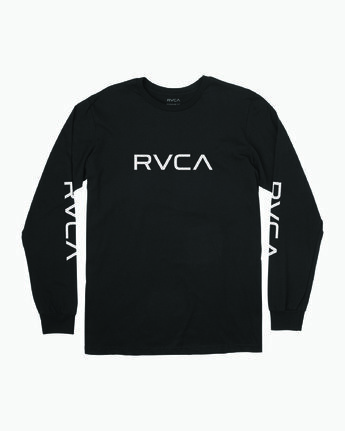 This Long Sleeve tee features a soft combed cotton body and screenprinting on the front and back. The inside neck label has been screenprinted for extra comfort.